River Lane Ranch wanted to find a way to help others on their journey to healing and change. 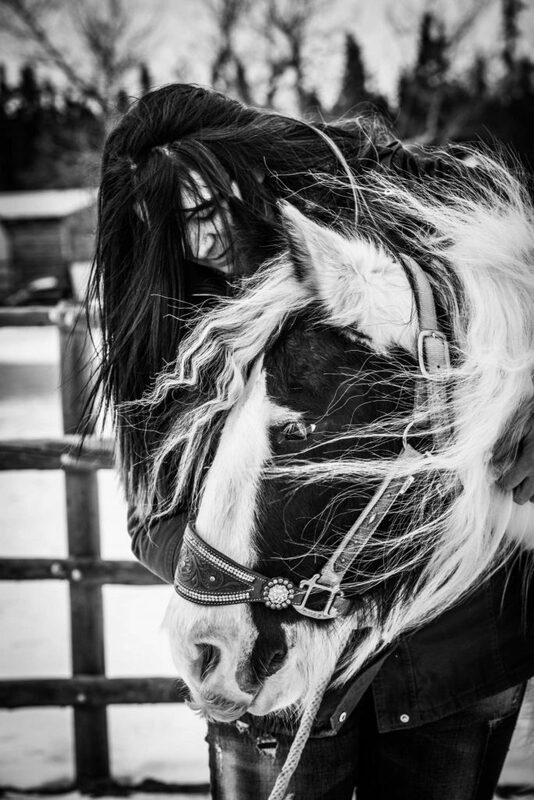 They knew when they met their first Gypsy Vanner Horse that this was a perfect breed to begin the program that they had dreamt of for so long. Many of the horses used in the Healing with Horses program are bred and raised here at the ranch. Handled from birth, these horses develop a trust bond with humans that allows them to become willing partners in our equine thearpy sessions. The ranch works with qualified, experienced trainers and staff who are committed to helping individuals overcome their specific challenges. We understand that each of us, is an individual and we know that one size does not fit all. Our Healing with Horses program is unique, in-depth, and proven to work, to help heal those in need.